Being a Family owned and ran business we understand the importance on quality, safety and price. We understand the way you want to be treated, what you expect from a customer service point of view. We want you to feel like you are a part of OUR family, because, at the end of the day, if you decide to build with us, you are part of OUR family. Your service adds another dimension to our family, and also ensure that another FAMILY run business will survive another day. Being local, we are able to give you advice on location; depending on sun activity, sewers and council works. 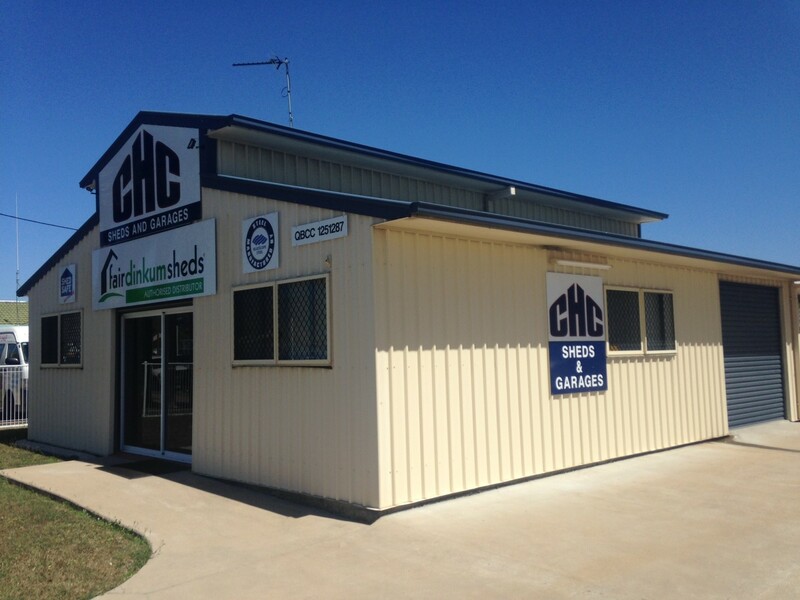 With knowledge in both the Shed and Steel industry we are able to provide you with customer service that you would expect from your LOCAL Shed, Garage & Carport Expert. With 30+ Years of Knowledge and experience in both areas of the industry you can rest assure that the information we provide you will be correct and accurate and will help you in making any decisions. We will provide you with a full set of Engineering Calculations whether you are doing the shed yourself or we are constructing it. This will enable you to have the exact same plans that we will use for both council and the erecting phase. We can provide you with all calculations on what we are using and why we are using it. This is something a lot of companies can and will not supply. Our state of the art quoting software is that advanced it generates the calculations almost immediately that meet all Australian Steel Institutes (ASI) rules and regulations. Being Family Orientated we will ensure that you’re shed, garage or carport is finished off to the highest standard. If you are unhappy with anything, we will ensure to fix it when and where we can. Your complete satisfaction is our main priority. We appreciate your support, andin turn will ensure that you are happy with the decision you made and ensure that you do not have any regrets. "We found Townsville Sheds & Garages to be the friendliest and most professional company to deal with. Having just bought a new house it was essential that we had sufficient space for the ‘boys toys’ and that space had to be designed specifically for our needs. We were really impressed by Noel’s knowledge, nothing was ever an issue and we got exactly what we wanted (and when we wanted)! Your customer service was outstanding and you guys delivered everything on time and to a standard that was beyond our expectations. We are really happy with our shed and will use you guys for all other works we need on our house, we definitely won’t be going elsewhere. You were really reliable throughout the whole process, rain, hail or shine Noel always did what he could to get the job completed." "CHC were one of the few shed companies that we contacted who not only knew their stuff but also communicated well with us. The process was quick and efficient and this really gave us piece of mind that we were going to receive a great shed. My partner has a shed and I have my spare room back!" "Just wanted to drop you an email to let you know how blown away we are by your customer service and professionalism. Everything went through without a hitch - so easy AND you were the most competitive quote – AMAZING ! The guys that you use, Peter to concrete the slab and Mark to build the shed were brilliant as well. EVERYTHING and EVERYONE was here when they said they would be and nothing was too much trouble. This has been the best experience we have had with a Traddie since have been here in Townsville ( 2 years) and will definitely be spreading the word."